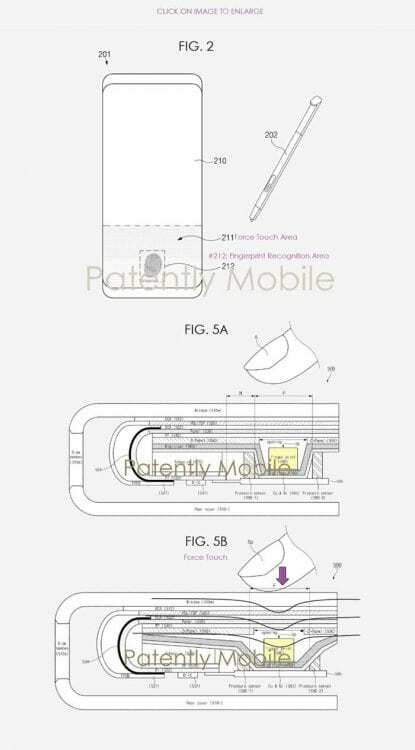 Samsung have applied for a patent that could be used in its next wearable device. 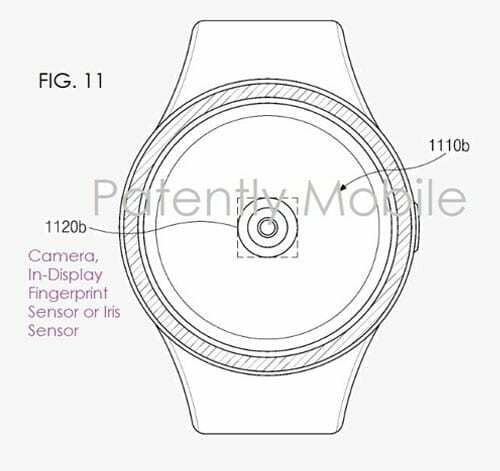 The recently published patent pertains to an in-display technology that could bring a In-screen fingerprint scanner to the the Samsung Galaxy Watch 2. 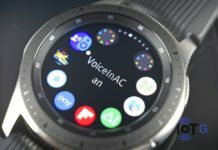 This same technology could also be utilised in the Samsung Galaxy S10, but I think the implementation could be a lot more exciting on a wearable device! 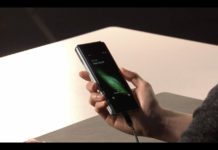 In October, CNET published a report stating that “Samsung may add in-screen camera and fingerprint sensor to future phones.” The tipster, in this case, also claimed that as well as the in-screen fingerprint sensor, we could also see the first speaker that is actually built into the screen. According to the patent diagram below, it shows a smartwatch with a position for a Camera In-display fingerprint sensor or Iris sensor. 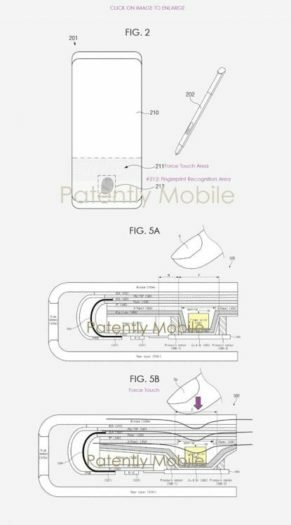 Another patent diagram shows how this same technology can be Implemented on Samsung’s Galaxy S or Note series of smartphones. There is also mention of an electronic pen sensor as well. The fingerprint sensor could have the ability to detect different levels of pressure, called “Force Touch.” This technology would require the use of a pressure-sensitive touch panel and therefore we doubt it would be available on the upcoming Samsung Galaxy Watch 2 Smartwatch. Samsung released the Gear S3 in 2016 and then followed that with the Gear Sport in 2017. The Sport is a fitness wearable and never took the flagship status away from the S3. 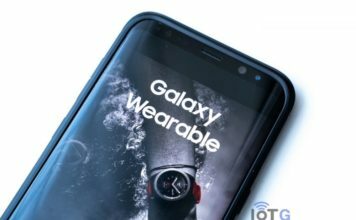 This year, 2018, we saw the launch of the Galaxy Watch, which is currently Samsung’s flagship. 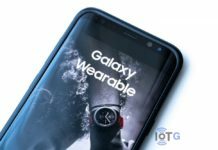 Will the Galaxy Watch 2 launch in 2019 or will it make a 2020 debut? If the Korean tech giant can make this tech work then I’m sure they will want to push it to market ASAP as a reply to Apple’s ECG technology. 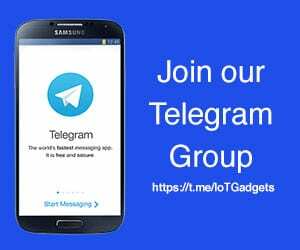 The patent was filed in the US in Q2 2018, but originally filed it in South Korea in Q2 2017.